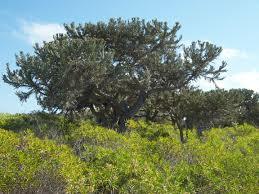 ← A ‘little unsuspected paradise’—lost? My article about the International Association for the Study of the Commons (IASC) European conference in Sweden has appeared in the IASC’s Commons Digest, winter 2015. I reproduce it below. ‘Do not be afraid to go out on a limb. That’s where the fruit is.’ Thus Camilla Widmark, chair of the International Association for the Study of the Commons’ European conference, opened the meeting in Umeå, Sweden in September 2014. Her words gave the perfect introduction to my talk, ‘Campaigning for Commons, the collective approach’, which followed shortly after. As campaigners, we must never be afraid to go out on a limb in defence of our beliefs. This was my first European conference and I was generously funded by the Elinor Ostrom Award. The Open Spaces Society (England and Wales), of which I am the general secretary, was one of three winners of the practitioners’ award last year. I was able to reiterate Lin’s message of the importance of collective action in protecting the commons and enabling communities to defend and maintain them. Academics and practitioners have a symbiotic relationship: academics can provide the facts and evidence which practitioners need to bring about change. I identified this desire to work together many times during the conference. First I went to the pre-conference workshop, a fascinating discussion about the Sami people (of northern Sweden, Norway, Finland and Russia), whose indigenous rights to graze reindeer clash with other land uses such as forest management, mining, energy generation and hunting. It seems that the current governance and management systems are inadequate to resolve these conflicts. The Sami parliament is not yet sufficiently recognised and respected: could greater collective action be an answer? 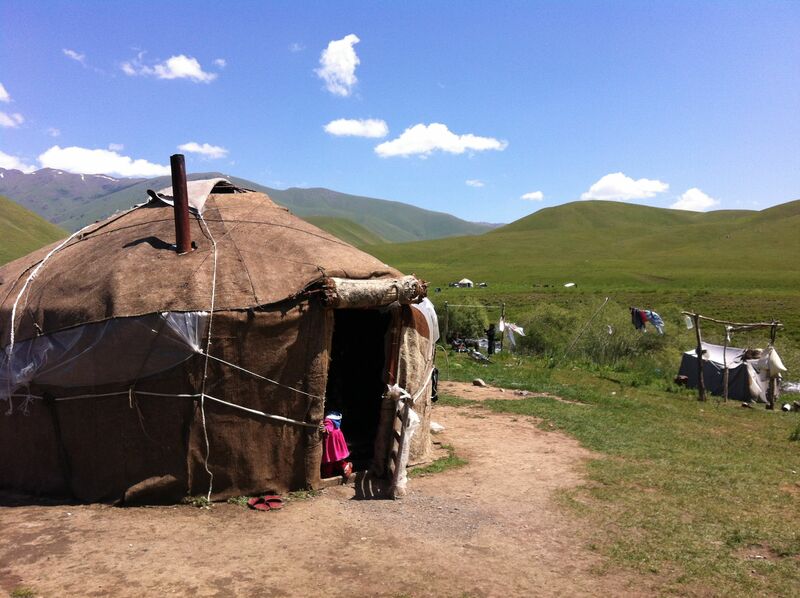 I talked to scholars working on water and pasture management in Uzbekistan and Kyrgyzstan; the privatisation of the Euphorbia food-plant in Madagascar; and the marketing and protection by registration of the Colombian coffee bean. I listened to talks on the struggle by communities in Mozambique and Thailand to be heard when their resources are under attack. It is vital that communities achieve the best management structures and governance processes to enable them to gain political weight with the decision makers. The conference highlighted the difficulties faced by all parts of the globe in establishing equality between those who defend their commons and the powerful institutions which imperil them. 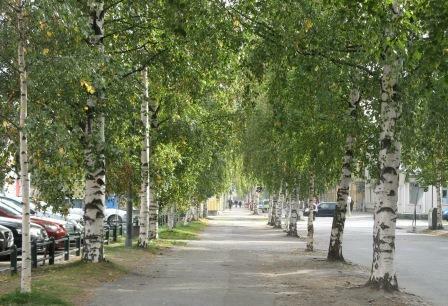 It was a delight to stay in the town of Umeå, known as Björkanas Stad, the City of Birches. In June 1888 the eastern part of the city was devastated by fire and, in its restoration, silver birch trees were planted along the avenues, to prevent future fires from spreading. Umeå is the 2014 European Capital of Culture and is rightly proud of its art and sculpture, although unfortunately I didn’t have time to visit the galleries and sculpture park. Parts of the town are being rebuilt and when I visited the main square, with my colleague John Powell from the Countryside and Communities Research Institute in Gloucester, England, we met students wanting to know what three things we would like to see in the square (itself a common). They did not mind that we came from England and were unlikely to see the results! I volunteered no traffic, a wild area for birds and butterflies and a safe, natural space for children’s play. I should like to know what happens there. I liked the university campus too, with its calm and elegant architecture and ample vegetation and green space. The conference was hosted by the Swedish University of Agricultural Sciences (SLU) and the centre had attractive murals of Umeå and its culture. On the second night we visited Guitars, a recently-opened museum of electric guitars collected by the brothers Mikael and Samuel Åhdén. We had dinner downstairs, and were entertained by Krister Stoor, a Sami and professor at Umeå University, who demonstrated the traditional joiking. This is not singing but rather an atmospheric musical interpretation of elements, such as a river or a forest. After the conference many of us set off in glorious evening sunlight on the excursion. We headed north to Stensfors Gård, a traditional farmhouse, for dinner en route to Skellefteå. 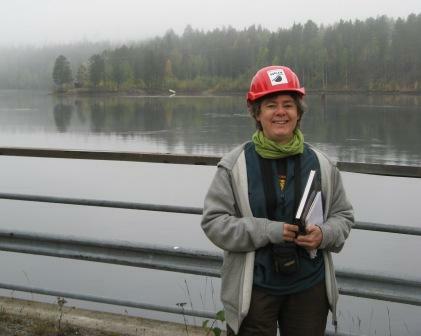 We spent the next morning at the Finnfors hydro-power plant. The original plant was built in 1906, and there are 15 on the 400-km-long river Skellefteålven. It is run by Skellefteå Kraft which takes its corporate responsibility seriously. It is a public company and the public benefits from a share of the profits and discounted energy. The company is concerned about biodiversity and has installed a new type of turbine, Streamdiver, with no oil or grease which enables free movement of fish downstream. 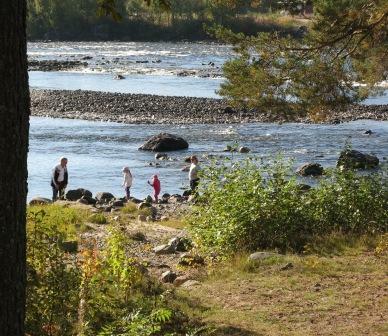 After lunch by the rushing river at Vindeln we went into the nearby forest. 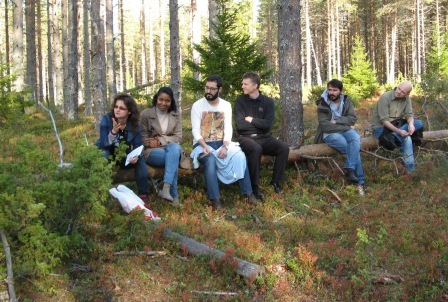 Here SLU runs a research programme with SCA (Svenska Cellulosa Aktiebolaget), the largest private owner of forest land in Europe, which manufactures wood and paper products. We sat in a clearing and learnt about how the wood is harvested to regulate the amount of light, and how the forest is managed for biodiversity, recreation and reindeer. I suggested that, from my English perspective, wide rides for walkers, riders and cyclists were desirable, with removal of trees to open up views. Sweden has the tradition of allemansrätten, which gives everyone the right to roam freely and to gather mushrooms and berries, provided they do not interfere with private rights. Historian Anna Stéms spoke of increasing conflict between public access and the right to pick mushrooms and berries, with this operation becoming commercial and leading to an influx of city people who do not respect allemsansratten. In England and Wales we look longingly at Swedish access which is so much better than ours; Scotland has already achieved something similar to Sweden with its Land Reform (Scotland) Act 2003. Camilla and her team did a wonderful job in organising so efficiently such an interesting and varied conference. 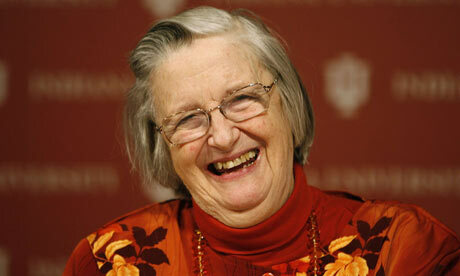 I am grateful to the Elinor Ostrom Award for enabling me to participate and to learn so much more about the commons which Lin championed. This entry was posted in Access, campaigns, common land, commons, International Association for the Study of the Commons, Open Spaces Society, Sweden, Woods and forests and tagged campaigns, common land, Open Spaces Society. Bookmark the permalink.